10+ taps of great Wayfinder beer, meet the brewery and the beer of one of our favorite breweries in Oregon. Meet the brewers Thursday 7/26, event goes all weekend. 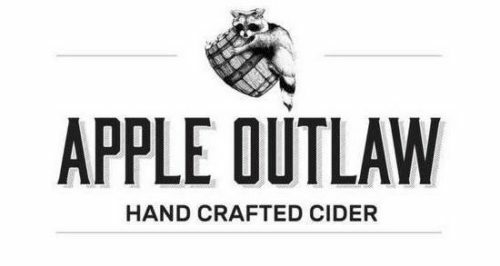 Swing on by and taste Apple Outlaws entire line of ciders, including their high end brand, Thomas Creek Dry. Meet the Cidery Thursday 7/26, event goes all weekend. 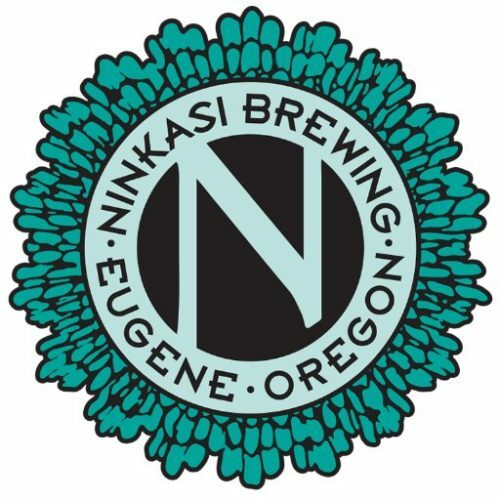 Join us for a rare treat as Ninkasi Brewing and 4 Roses host a pairing of their products, meet the Brewery and meet the Distillery.